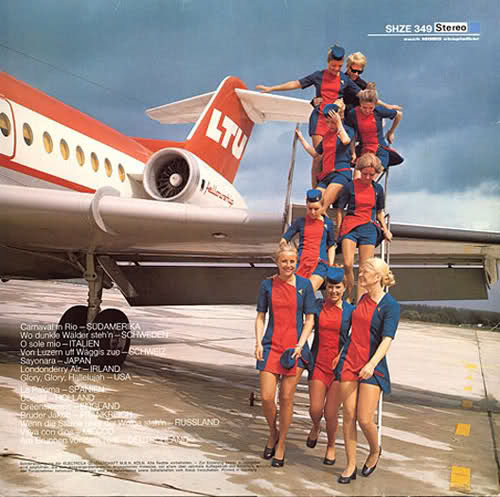 The Killer Likes Candy: Come Fly With Me. 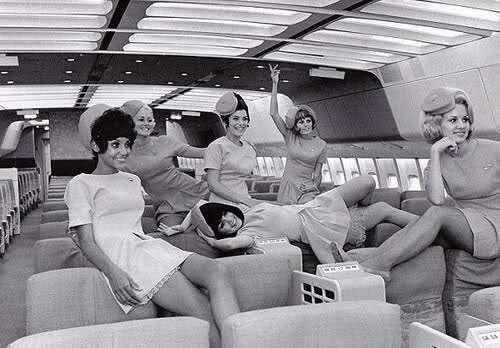 Remember the days when flying was fun and luxurious? Yeah, me neither. Nowadays it's just a armed escorted cattle call into a tightly packed sardine can. The highlight being the half a can of ginger ale handed to you by a grey baggy suited prison guard (that'll be fourteen dollars Miss, and if you want ice that'll cost extra). 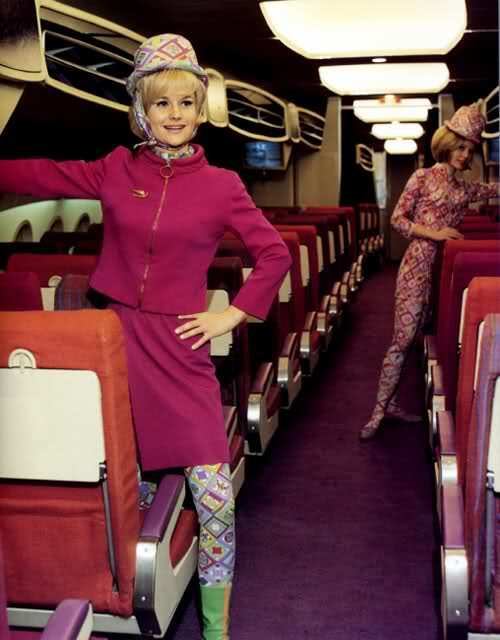 Bring back the luxury and fun. 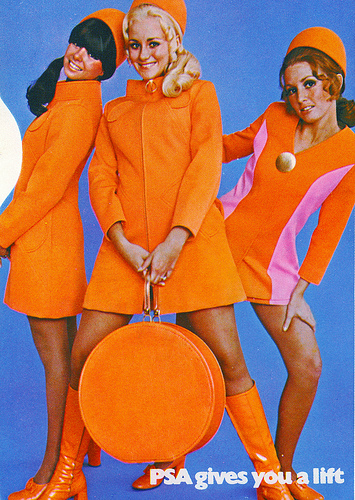 From now on I'll only fly wearing a bright orange or pink mini dress and white go-go boots. I'll make my own fun in this grey sad world. Love love love! I have so many of these photos too! They are so fabulous! I know, they're so amazing! 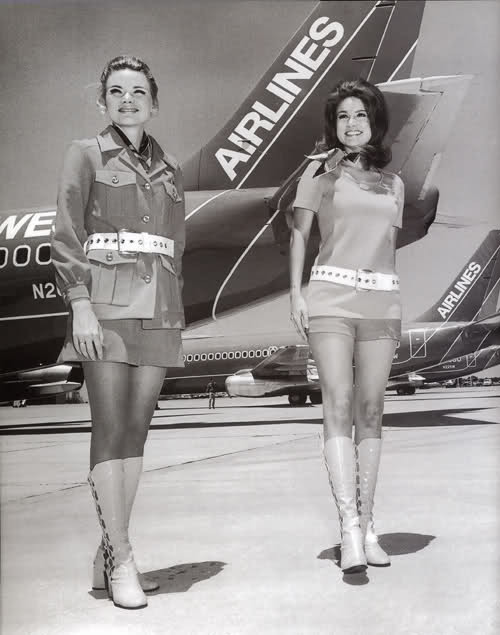 ;) I wish flying was still that spectacular.